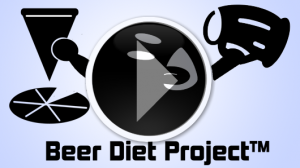 What Is Beer Diet Project? What if Gluten is Good for You? How Easy Is Your Food to Digest?